The rouble has slumped on fears that Russia’s sovereign bonds will be next in the crosshairs of U.S. sanctions. That would cause a stink, but the bill may not pass into legislation. 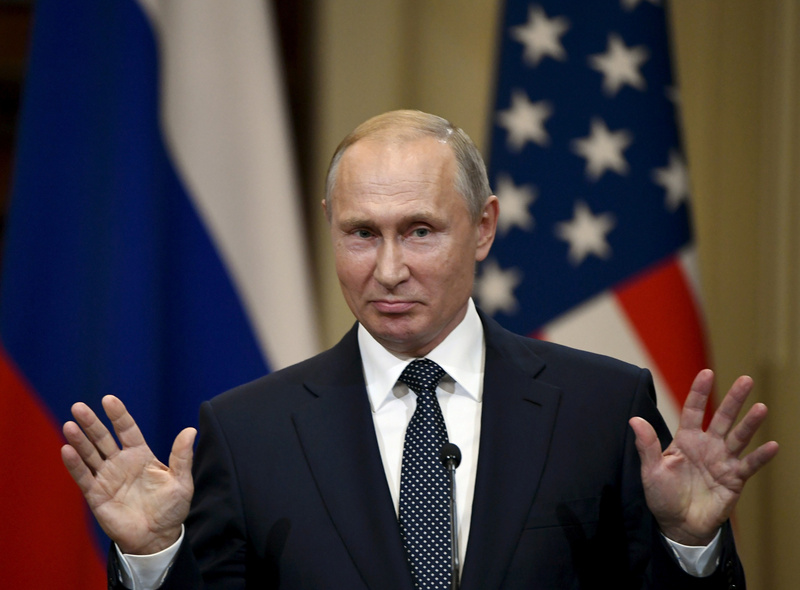 If it does, oil prices and Moscow’s low debt mean President Vladimir Putin can weather a crisis. The rouble slid sharply after Russia’s newspaper Kommersant published what it said was the full text of a draft U.S. law detailing possible penalties against Russia, Reuters reported on Aug. 8. The draft bill proposes prohibiting United State persons from transacting or providing financing for Russian sovereign debt issued 180 days after its enactment. Republican and Democratic U.S. senators had introduced the draft legislation the previous week, as part of an effort by lawmakers to punish Moscow for its alleged interference in U.S. elections and its activities in Syria and Ukraine. As of 0747 GMT on Aug. 15, the rouble was trading at 66.3 to the U.S. dollar, little changed from the previous day. It has depreciated by 4.5 percent since Aug. 7.